From tablets and cell phones to gaming consoles to computers, children are increasingly interacting with technology and interactive media. Early research suggests that interactive education media, including digital learning games, can be a useful instructional tool for teachers in the preschool classroom. 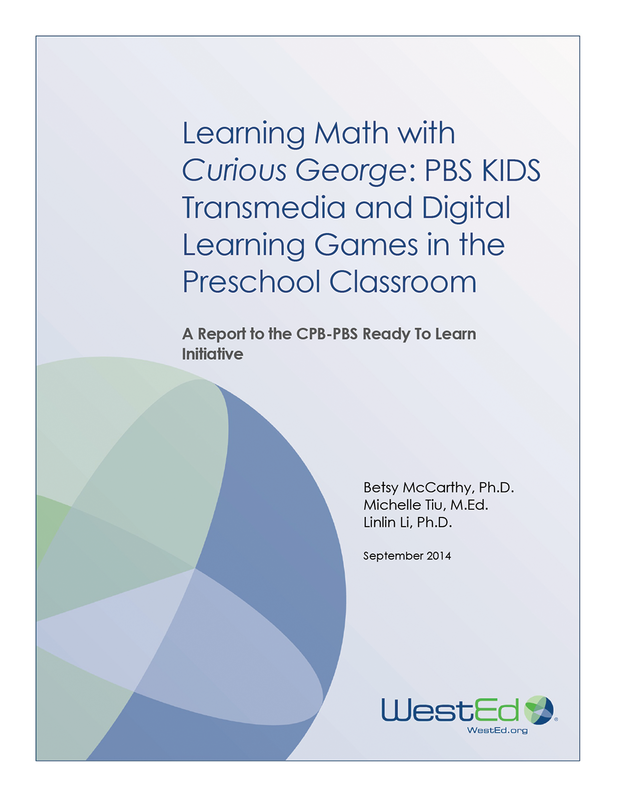 This report explores how the PBS Kids Curious George’s Busy Day transmedia suite, used as a summer school intervention program, supported preschool mathematics learning. 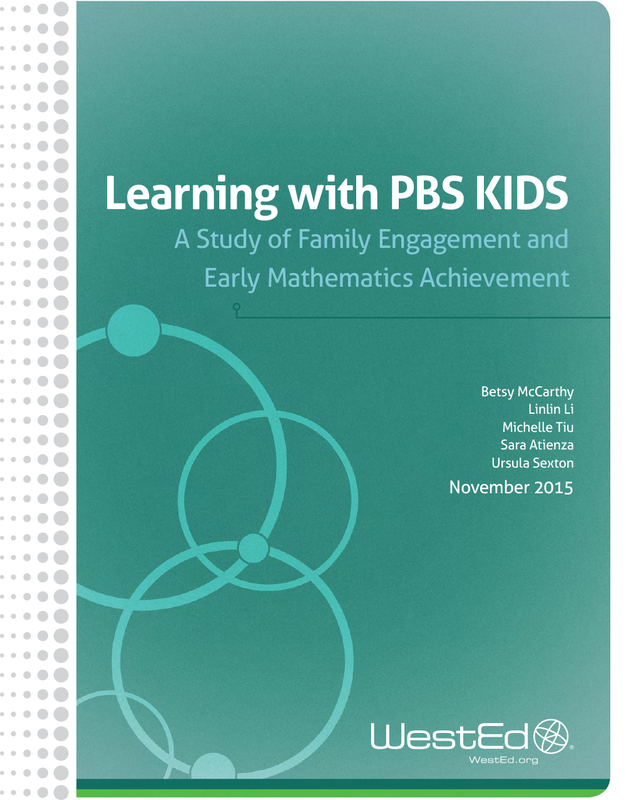 The report also examines the features and benefits of transmedia-based learning in preschool. 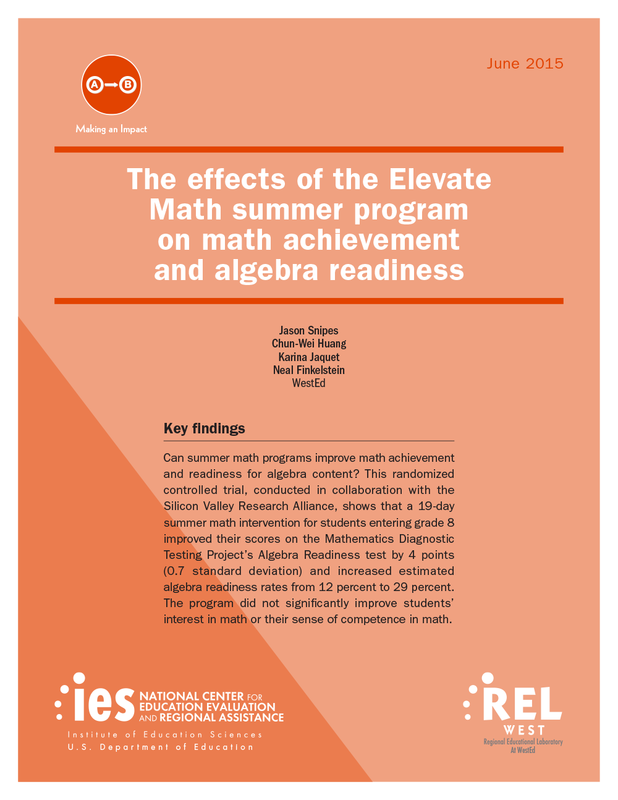 The report also discusses the need for teacher professional development for transmedia learning.